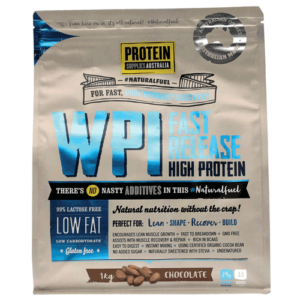 Optimum Nutrition Gold Standard 100% Isolate Protein is made from a Pure Hydrolysed Whey Protein Isolate plus Whey Protein Isolate ( WPI ) making it the most superior Whey Protein Isolate and Super Fast Digesting . 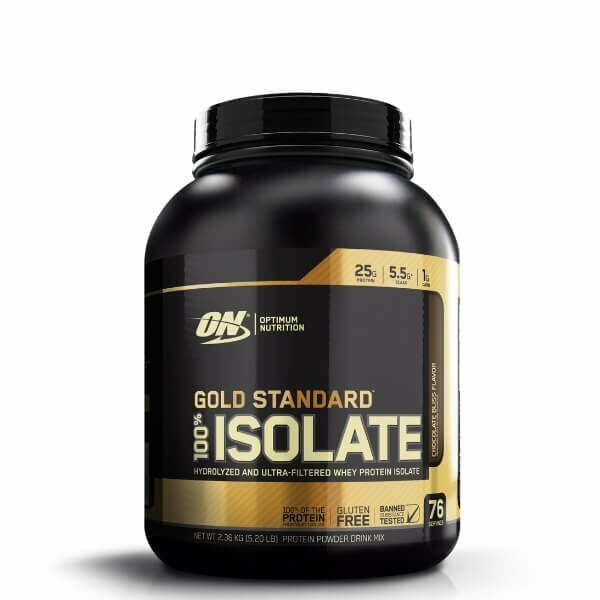 Optimum Nutrition Gold Standard 100% Isolate Protein goes directly up against Dymatize ISO100 Protein Powder which has for many years been a market leader in the Hydrolysed Whey Isolate market . 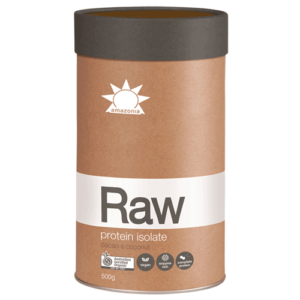 To create GOLD STANDARD 100% ISOLATE, we start by selecting only the highest quality whey protein which undergoes a series of sophisticated filtration processes to ‘isolate’ out excess fat, cholesterol and sugar. 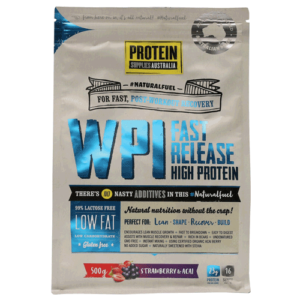 A portion of this Whey Protein Isolate is then hydrolyzed – broken down into smaller chains of amino acids – for easier digestion. 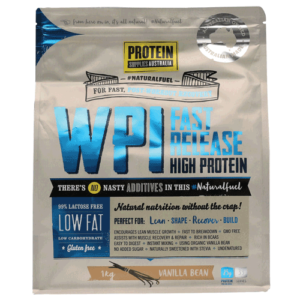 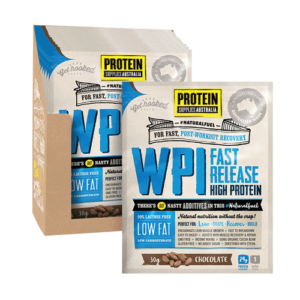 The final product is a fast digesting complete protein containing no more than 1 gram of carbohydrates, less than 1 gram of fat and more than 80% pure protein per serving. 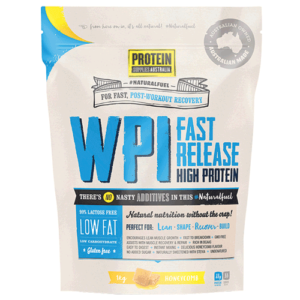 We put in the hard work to assure super quality, so you can focus on achieving ambitious performance goals.